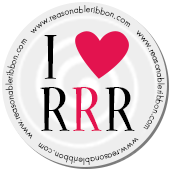 "School days, School days, dear old Golden Rule days..." Do you remember that song, or am I showing my age? Ahem! It's Kathy here today with a little end of the school year inspiration. This would be a great card for teacher appreciation day. I used the refreshed version of ABC Primer from Graphic 45 to create this 5" x 7" vintage card. 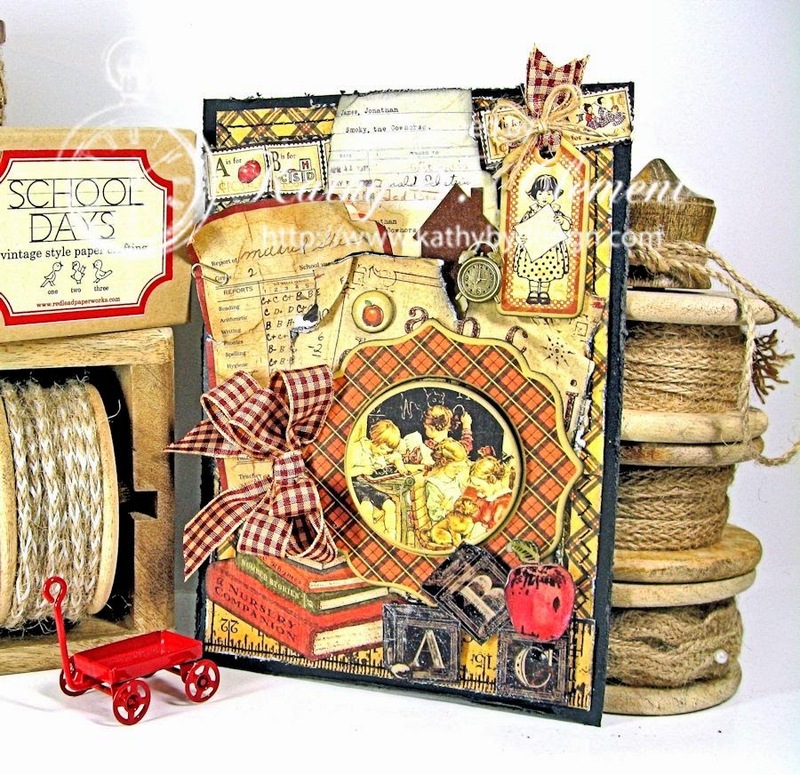 Lots of yummy layers, distressed edges, ephemera and little school themed goodies tucked in. I found the perfect ribbon match in this beautiful Rust/Ivory Plaid. 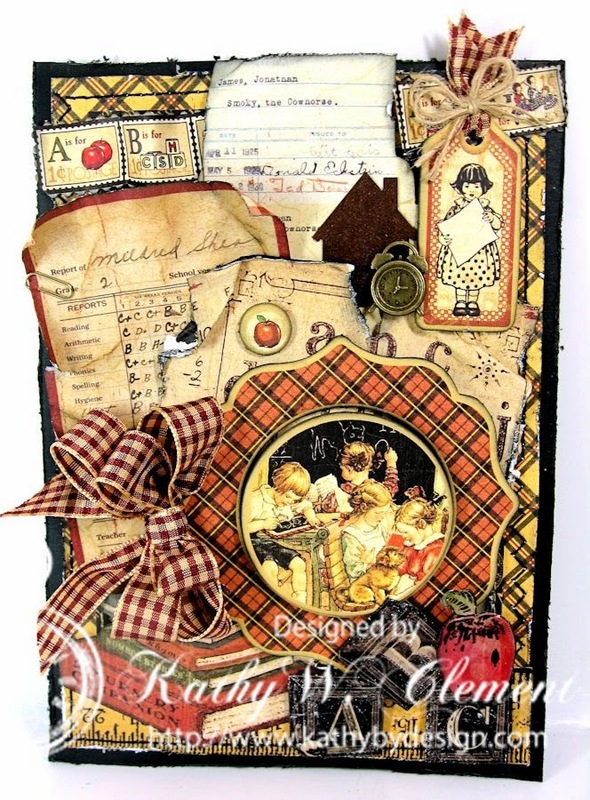 It lends wonderful vintage charm to this vignette. Here's a look at just the card without all the extra staging so you can really study the composition. I don't know about you, but I cannot believe it is already May and almost the end of the school year. Love that Rusty Plaid Ribbon with the G45 ABC Primer and all the embellishments and goodies, Kathy! Thanks much!